I’m not a morning person, so unless I’m going to work, pretty much the only time I’m up at sunrise these days is if I’m flying somewhere on a morning flight or unable to sleep because of a change in time zones. I have to admit though that there is something special about sunrises. 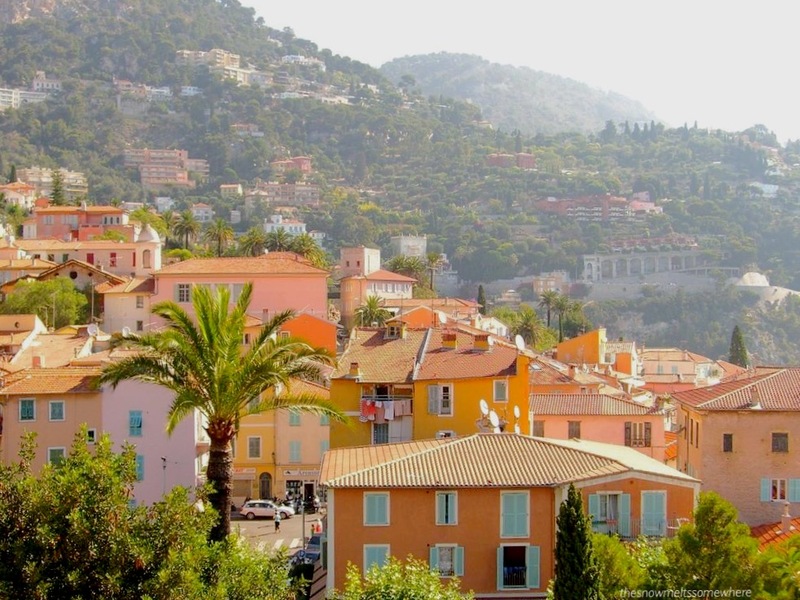 Especially at a warm travel destination when you can already feel the starting day’s heat in the first few sunrays, mixing with the last of the night’s lingering chill air. 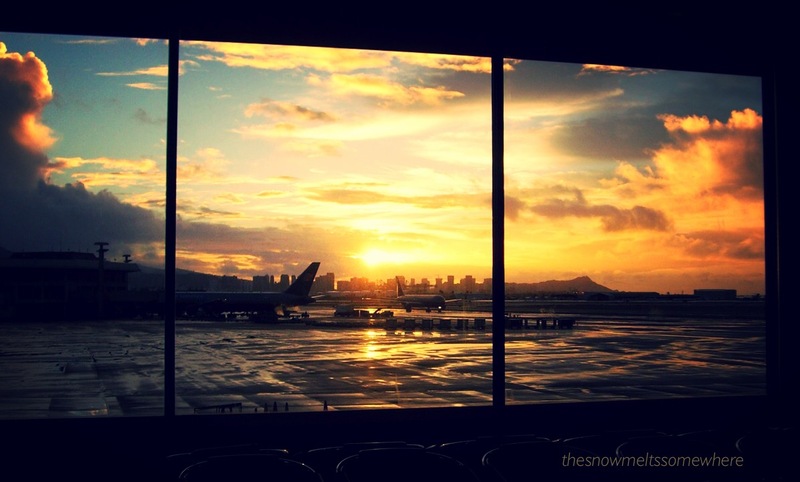 This photo is from Honolulu airport a few years ago, early in the morning. I was waiting for my long-haul flight back home and admiring my last glimpses of the island’s breathtaking scenery. I never quite got on Hawaii time while I was there – but it meant I woke up with the sun every morning and got to walk on the beach and watch the sunrise. It was well worth the early mornings! Perhaps I just didn’t spend enough time there, then. I like that idea – next time, I will have to stay for longer (it would be a tough job, but I am sure I could handle it!). Yeah, it was pretty tough 😉 Hope you get the chance to, next time! Jaw dropping! What a moment. Very Beautiful 🙂 amazing shot! aww, this is incredible, this photo is like the epitome for new beginnings – flying to new horizons with the first light of the day! beautiful! Thank you! Such sweet words! ☀️ But yes, I agree – I loved the view I saw out that window, so invigorating! I followed your link from “Behind those closed shutters”. This capture is stunning! I love sunrise/sunset photos, and this one is awesome! I can see why it is one of your favourite travel photos.